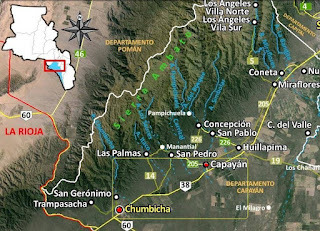 One of the 12 most noted sites in Argentina when it comes to frequent UFO activity is located in the province of Catamarca on Route 38 between the communities of Chumbicha and Capayán. This "mini-zone" came to life back in the 1960s and in our own time is still a source of surprises - luminous apparitions that are well-known to the locals. It all began between June and August 1968. The time was 16:25 hrs, on 18 June. 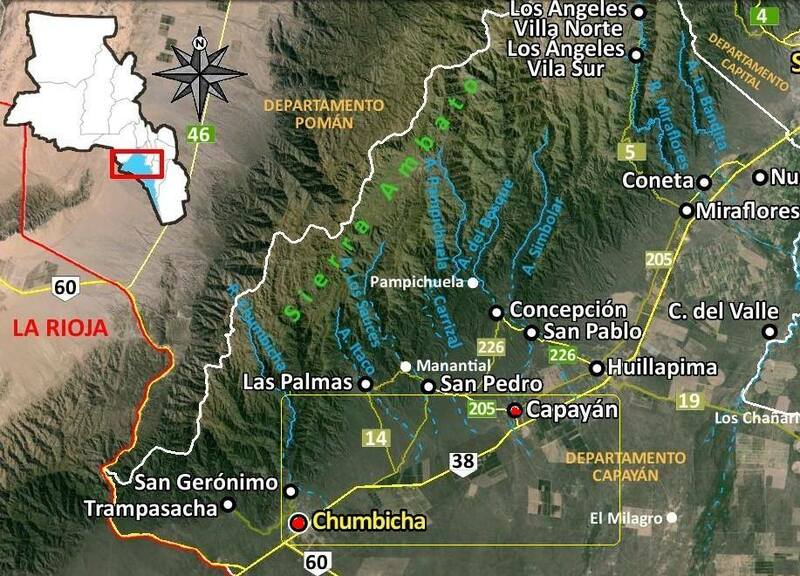 Ruben Andrawos and Jorge Scassaa, flying a Cessna 182, were flying the Cordoba-Catamarca route at an altitude of 2300 meters when they saw a grayish-blue cigar-shaped object. They thought it might be a U-2 or an Avro, but the intruder stopped for a moment and wobbled, heading north. They tried to establish contact with the Catamarca control tower in vain, due to interference. The only response received was from Aerolineas Argentinas Flight 713. In the early morning hours of 20 June, taxi driver Juan Fedell and three passengers were returning to Catamarca along Route 38 from La Rioja. 60 kilometers away from their destination, between Chumbicha and Capayán, they managed to see a very large, luminous flying object suspended 5 meters abover the surface. The vehicle stopped and the unknown artifact gained altitude, flashing as it did so. Three businessmen from La Rioja were aboard a truck in the vicinity of Capayán around 02:00 hours on 29 August when they became aware of the presence of a disk-shaped object, silvery pink in color, along the edge of Route 38 at a distance of 12 meters. The object was described as having "four lower extensions" (medusa? 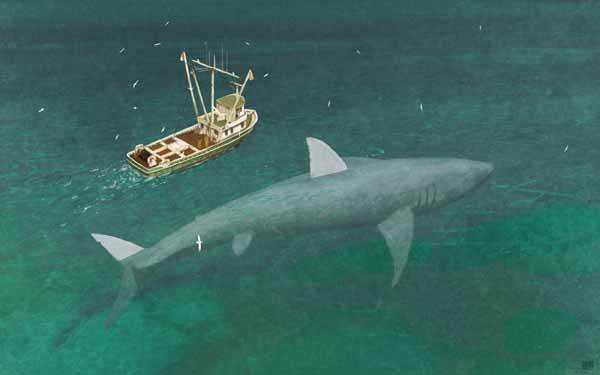 )and was motionless, suspended 2 meters over the ground.